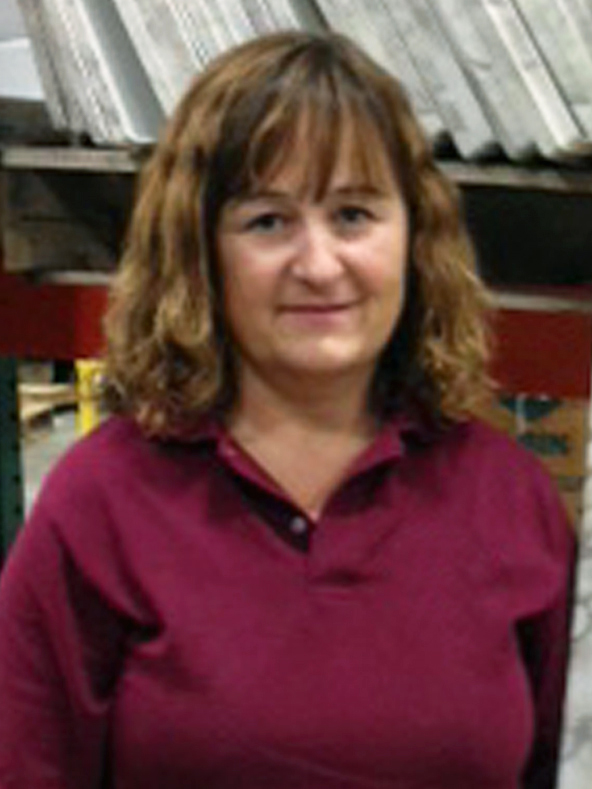 Linda has been part of Trigard's Aegean® packaging department for 10 years. She is responsible for packaging assembly parts and inspecting final components for all Aegean vaults. Linda's versatility allows her to also help in the shipping and metal departments. When I asked Linda what she likes most about her work she said, "I enjoy working for a family-owned and operated company. The Darby family is a joy to work for. They are very caring and considerate to their employees as well as their customers." Linda takes great pride in her work. She believes quality is the key to a great product. Share shared, "I want provide a product that I am proud of and would use for my own family." Over the years, Linda has gained a great deal of knowledge about customer preferences and ordering patterns. When discussing her commitment to service she said, "Customers are why I'm here. Their needs and expectations are priority one." Linda always looks forward to meeting customers when they pick up their orders or are on a plant tour. 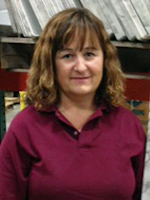 Linda is a valuable part of the Trigard team. She understands how important you, our customers, are to us. She takes great care and pride in the work she performs for us and for you. We are halfway through the 2013 NFDA Convention and Expo in Austin. What a great event has been so far! On Sunday, Linda Darby and Rich Darby joined Alan Creedy for a spirited educational session called "Family Business Disputes: Court Is in Session." The three acted out some sticky scenarios that the attendees found all too familiar. But instead of retreating to their separate corners, Alan helped mediate the disputes, giving the audience members valuable tools to take home. Our Trigard booth on the Expo floor has attracted many great questions about our products. As expected, there has been lots of attention around our memorial rocks and boulders. Attendees are always impressed by the quality, versatility and light weight of these products. We unveiled a new product at the NFDA Convention and Expo. The Serenity Remembrance Bear ceremony is inspired by the success of the interactive, graveside Healing Tree ceremony. After the special Serenity Remembrance Bear poem is read, friends and family take a teddy bear Memory Ring® as a keepsake. It's available for all sizes and colors of our Serenity casket/vaults and provides families a special way to stay connected to their little one. A set of five rings and Appliqué are only $10. Call 800.798.4900 to order.